Not too far away from the first survival island seed, I posted for Minecraft on PC. This seed differs in that you are surrounded by a load of large ice bergs. Helps to give your game a bit of a Game of Thrones, Winter is coming vibe to it. 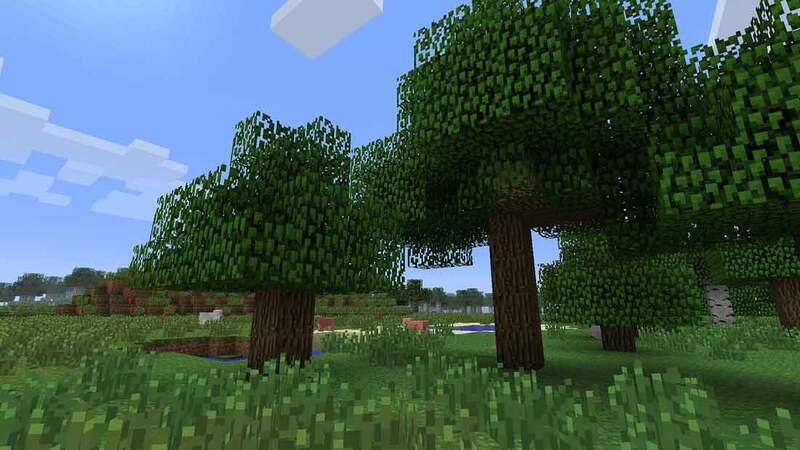 You get a decent amount of trees to start off with which is the required building block to any survival island. The difficulty level is also reasonably easy since you have a decent amount of land and trees to work with.